Update: Anatology sleeping bags now available in Australia! Great news, Babyologists. Remember the gorgeous Anatology sleeping bags we featured a few weeks back? They are on their way to a local stockist in time for the spring baby boom and Christmas season. 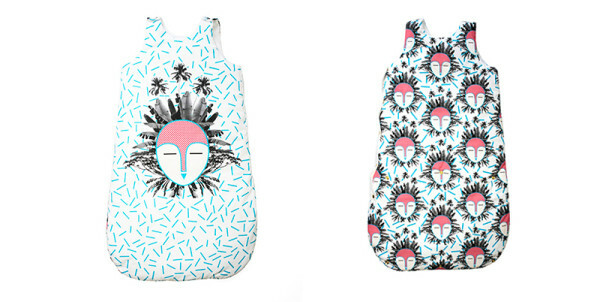 It was love at first sight when we showed you the amazing artworks on French brand Anatology’s sleeping bags back in August. Of course, while the sleeping bags have all the other mod-cons you’d expect from a high end, European brand – one hundred per cent cotton shell and lining and amazing quality – it was the design that truly sold us, and made us long for an Australian retailer. 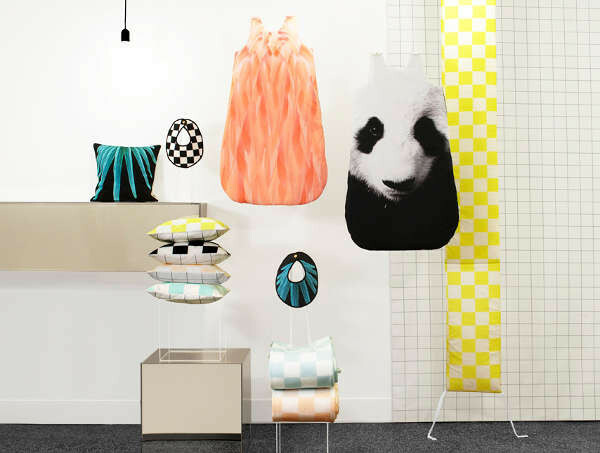 Thankfully, Young Willow has stepped up to the plate as one of the first Australian retailers. With the Anatology sleeping bags arriving just in time for their website and online store launch towards the end of September. Anatology sleeping bags will be available, beautifully gift boxed, for $215 including postage. Be sure to keep your eyes on the Young Willow site for the pre-sale prior to their launch.